Does your photographic equipment insurance provide new for old insurance protection? 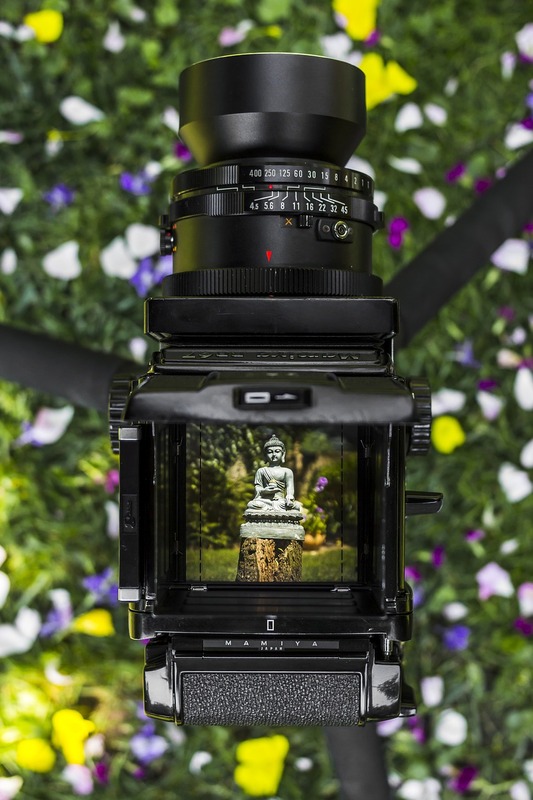 When insuring your photographic equipment, you should make sure that you have the equipment covered on a new for old basis. This is especially important should the photographic equipment become obsolete or out of date. You may wish to replace with state of the art equipment. The photographic insurance we offer via our photographic insurance scheme provides new for old cover as standard. It is important that you insure you equipment based on the old for new valuation, but our experienced staff can help to ensure you are sufficiently insured. For more help on photographic insurance, please click here or call 0208 659 5038.